Let’s share our ideas, achievements and dreams. I left Saigon/HCMN from my orphanage and arrived in Sydney to join an Australian adoptive family two days before Christmas on December 23. 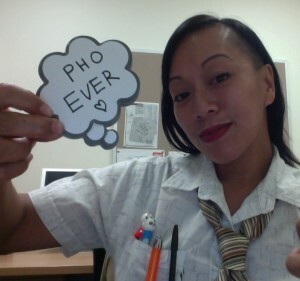 Thank you for viewing this archived project on the Vietnamese diaspora. I think being Vietnamese and also Western and adopted, and having ties all around the world was once discriminated against but now and hopefully will always remain an identity that is worth celebrating. Let’s share our ideas, achievements and dreams.